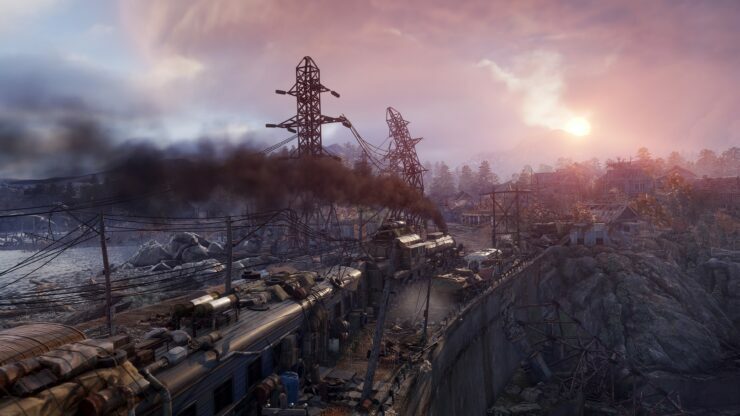 Ukrainian developer on the upcoming Metro Exodus, 4A Games, hopes to keep the Metro games as the standard for benchmarking. The engine running the Metro games since 2010, the 4A Engine, has proven to be quite the powerhouse. 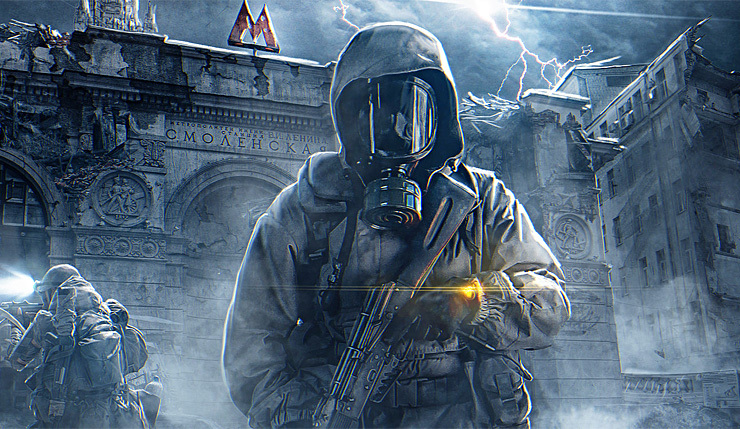 The engine has evolved and 2015’s Metro sequel, Metro: Last Light, is still being used by many as the standard PC benchmark tool. Something that 4A Games is proud of, and something that the developer wants to uphold in the future. As covered earlier, the upcoming Metro Exodus will offer full facial capture for cinematics, physics-based rendering, and an overhauled lighting systems to make sure that Exodus will once again look amazing on both PC and consoles. According to 4A Games, the power of Microsoft’s new Xbox One console, the Xbox One X, will make sure that the game looks amazing. Metro Exodus is slated for a release on Xbox One (with Xbox One X support), PlayStation 4/Pro, and PC later this year. The game was announced during Microsoft’s 2017 E3 press conference.